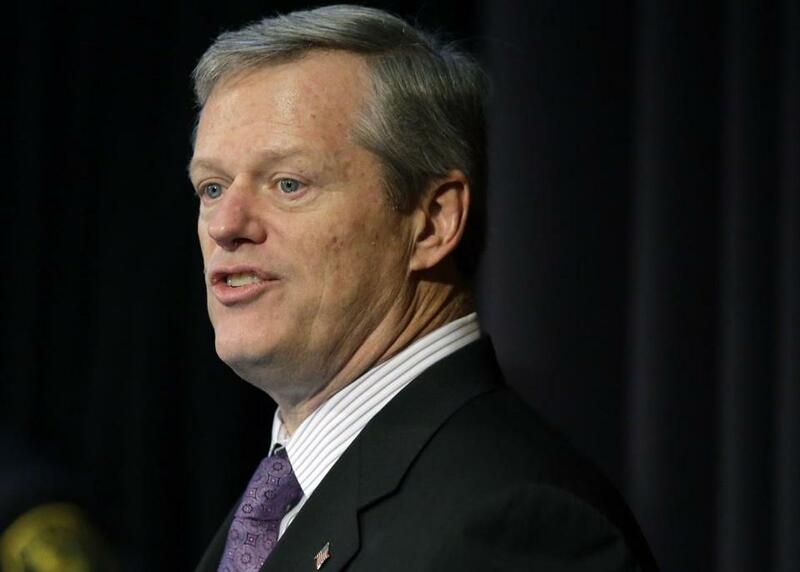 Governor Charlie Baker gave a wry chuckle Thursday when he recalled the time decades ago when he met George H.W. Bush, the nation’s 41st president whose funeral services are being held this week in Washington, D.C., and Texas. Baker said he was working for John Connally,the former Texas governor who was seeking the GOP presidential nomination against Bush and Ronald Reagan, among others, during the 1980 primary campaign. Baker said he was at a candidates event and fell into a conversation with Bush, recalling it with with clarity at a State House press conference Thursday on a different subject. The bell, built by Paul Revere in 1802, has chimed after the death of nearly every American president since George Washington. It is the ninth-oldest Revere bell still in existence. Baker attended the state funeral for Bush in Washington Wednesday at the Washington National Cathedral, and the governor was struck by the deep personal connections speakers described between themselves and the late president. “I was surprised by how personal and heartfelt it was,’’ Baker said, noting that formal events like a state funeral often lose the personal touch. 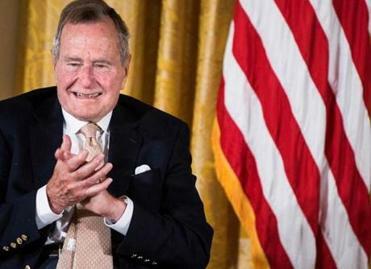 Baker noted the remarks by Bush biographer Jon Meacham at the service that Bush was the ‘”last, great soldier-statesman,” referring to Bush’s service as a young Navy pilot during World War II. Veterans from World War II and the Korean War are now in their 80s and 90s and deserve to be honored, he said.